Enter Now to Win a $300 Scholarship! $25 Donation to Inspired By Mona Foundation for Teens. 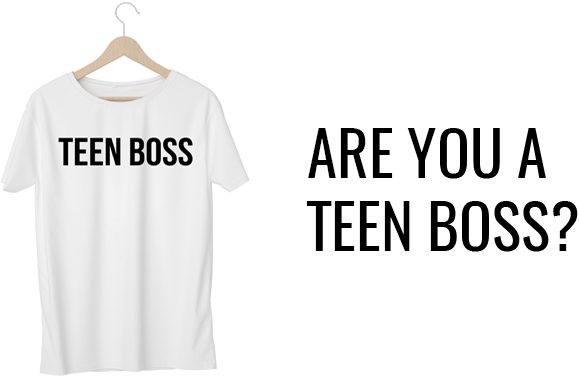 Include a Personal Statement of ONLY 75 words or less explaining what makes you a TEEN BOSS. Have you made grade improvements? Do you help out your family? Whatever YOU do to better your life, the lives of others, OR the world, TELL US ABOUT IT! Deadline to Apply: May 10, 2019 or When We Receive Maximum Submissions!